nonameHosts | Most affordable web hosting services! Shared Hosting. Affordable and absolutely simple! Everything you need to launch your website! Our web hosting service runs on the latest Parallels Plesk software installed on high-performance HP ProLiant enterprise-class servers with multi-core Intel Xeon processors to provide maximum performance, increased energy efficiency and lower total cost of ownership. Each web hosting server is provided with fully redundant (RAID-10), high performance storage. Our servers are connected to a high-speed network to ensure the best page loading experience. 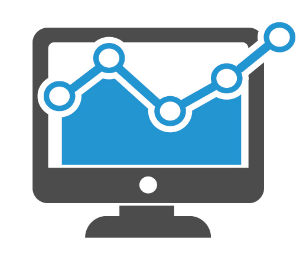 Agentless hardware monitoring and alerting are built-in into the servers. ModSecurity is a web application firewall (WAF) designed to help detect and prevent common attacks on web sites and web applications. Atomicorp integrated their premium ModSecurity rules into all Plesk 12 editions. Atomicorp’s ModSecurity rules are the oldest, largest, and most widely utilized commercial ModSecurity rules in the industry. Fail2Ban is a service that scans log files and bans IP addresses that exhibit malicious behaviors. Outbound Antispam protects server IP addresses from being blacklisted due to outgoing spam. ServerShield™ is a complete security solution that enables websites owners to protect and speed up any website with just a few clicks. 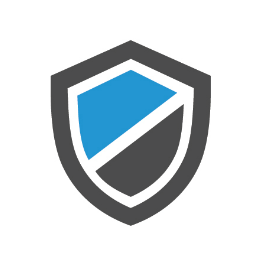 ServerShield helps to block hackers, spammers, botnets, and DDoS attacks. In addition, it offers free and unlimited reputation monitoring by StopTheHacker. End-customers also get CloudFlare’s next generation CDN, which brings content closer and faster to visitors where on average, a website on CloudFlare loads twice as fast and saves 60% of bandwidth. No configuration or setup is needed. © 2015 JSC "Debesynas", all rights reserved.